Michael is the Manager of Energy Conservation at Dominion Energy. His responsibilities include oversight and design of new DSM programs. He joined Dominion in 1996 and has served in a number of regulatory and customer service-related leadership roles. 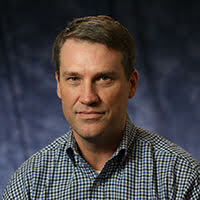 Michael joined the VAEEC Board in May 2018.